It’s amazing how a sense of purpose and a spark of happiness can go such a long way, and that’s particularly true for seniors suffering with Alzheimers or dementia. 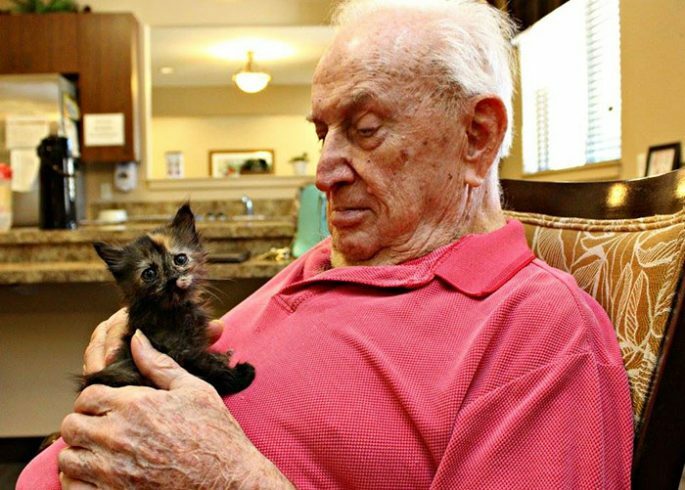 Now,thanks to a new program at an Arizona senior memory care facility that allows residents to feed, care for, and play with kittens, the residents are thriving and have a renewed sense of purpose. 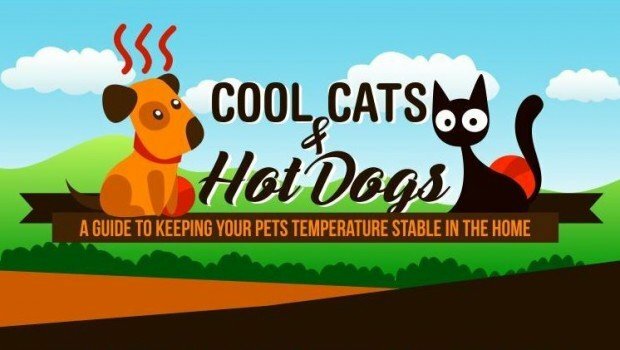 The program, called Bottle Babies, was the brain child of Rebecca Hamilton, the health service director at Catalina Springs Memory Care, who is also a veteran kitten fosterer at Pima Animal Care Center. She knewthat young kittens require constant care, andthought letting the Catalina Springs residents care for themwould be mutually beneficial for both the felines and the humans involved, and she was right. She was right, and after only a few weeks, the kittens from the litter that she brought inhas nearly doubled in size, and the residents are over the moonabout these kittens. For example, there’s Greg More, who has Parkinson’s and Alzheimer’s and doesn’t usually want to be bothered or speak to anyone. But since the kittens joined the group at Catalina Springs, Moore seems to have a new lease on life. Each day he puts a kitten under each arm, announces that its time for their walk, and walks them around the facility. “We have some residents who are chronically searching, chronically looking for something that is familiar, something that holds meaning to them,” Hamilton said. “We can place one of the kittens in their hands, and suddenly they’re not searching, they’re not stressed,” she continued. “They seem to recognize them as babies, and the human instinct to nurture just kicks in automatically,” explained Antoinette Manning, resident care coordinator at Catalina Spring. The program is also helping the residents remember long-forgotten memories, which is a rare and special gift for dementia patients. 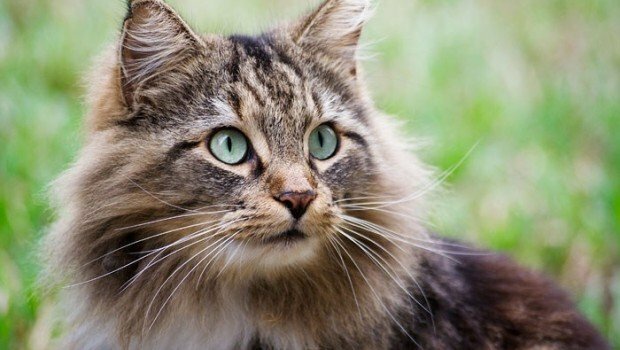 For instance, while feeding one of the kittens, Thelma Bradfield, a patient with memory issues, was able to recall decades-old memories of her childhood growing up on a farm with 19 cats. 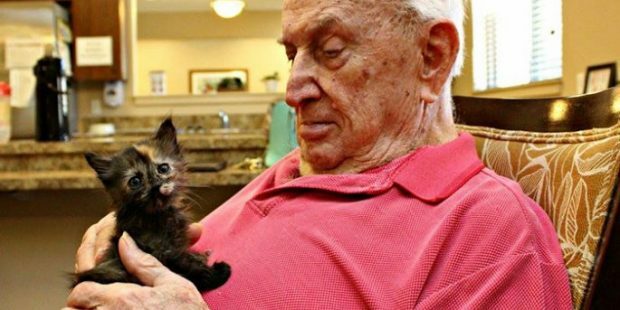 To some it may seem peculiar at first: Residents who are in need of around-the-clock care themselves, given the task to care for these young kittens, said Sharon Mercer, Catalina Springs Memory Care Executive Director. But there are skills, emotions and needs that do not just leave a person with dementia or Alzheimers,” she continued. “The desire to give love and receive love remains. The kittens have given us the opportunity to nurture this human condition that lies in each and every one of our residents. It’s proof even a small thing can be enough to make life a little better.